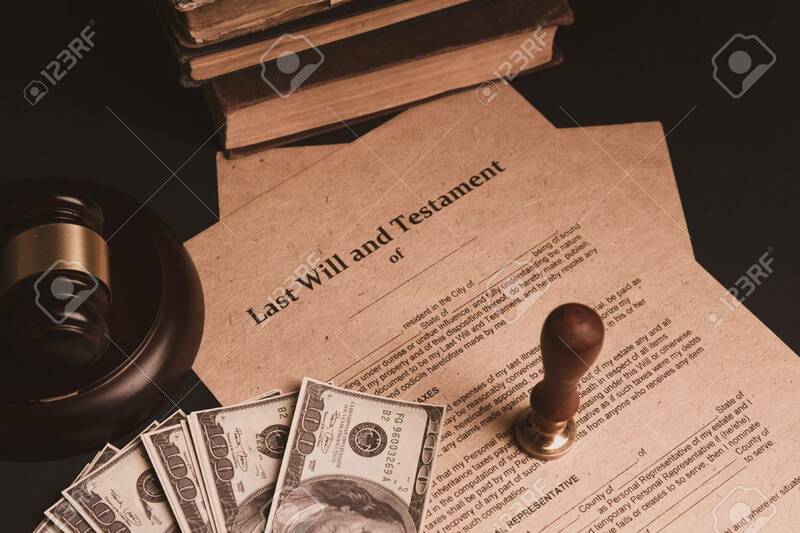 Notary's Public Pen And Stamp On Testament And Last Will. Notary.. Stock Photo, Picture And Royalty Free Image. Image 119192353.